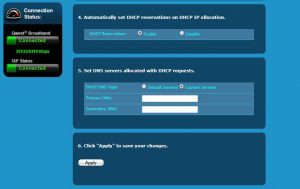 Set DNS Servers allocated with DHCP requests. Reboot your PC to clear local caches. 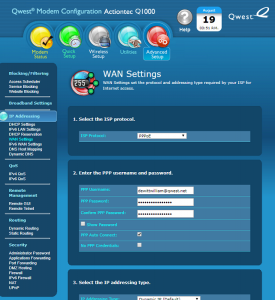 Go to www.info.com and search for ‘abcd1234‘ – if Kibosh is protecting your network you will receive the Kibosh Success page.